A biopic chronicling the career of Director Josh Philips, who has spent the last few years of his life trying to suppress his past. But things don’t go as planned when James Mead has a chance encounter with Brad South, a vindictive, violent cowboy who’s on the hunt for Josh. 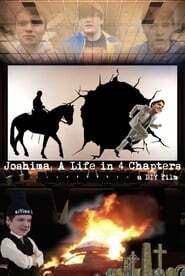 Antics ensue as Josh sees those he love perish and tries to leave the past once and for all.